Oh Snap! 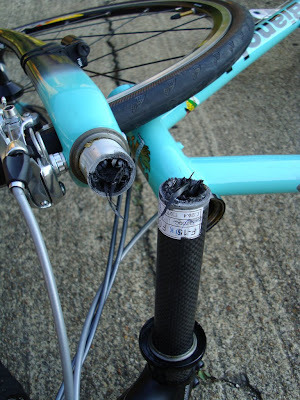 Snapping a steerer tube can't be good. Every outcome I can think of is unpleasant.